For the Easter long weekend, we thought of making a cake. 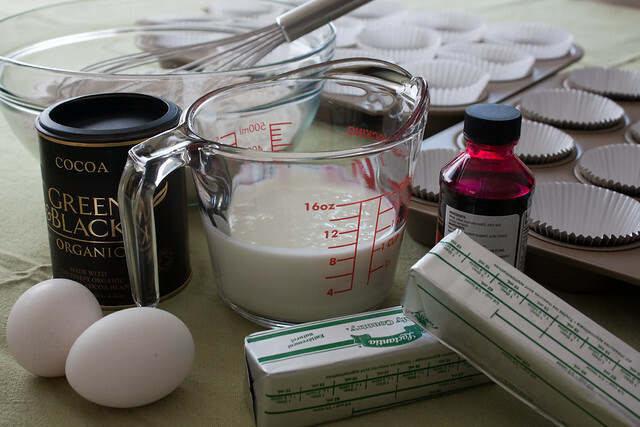 However, after flipping through the pages of our recipe books, we ended up craving… uhm, I meant making cupcakes instead. Interestingly enough, we also decided to use the recipe for Red Velvet Cake from America’s Test Kitchen again (yes, we love it that much). One thing I want to point out when making this recipe — use natural cocoa powder so the cake would have proper rise and colour; do not substitute with Dutch-processed cocoa. 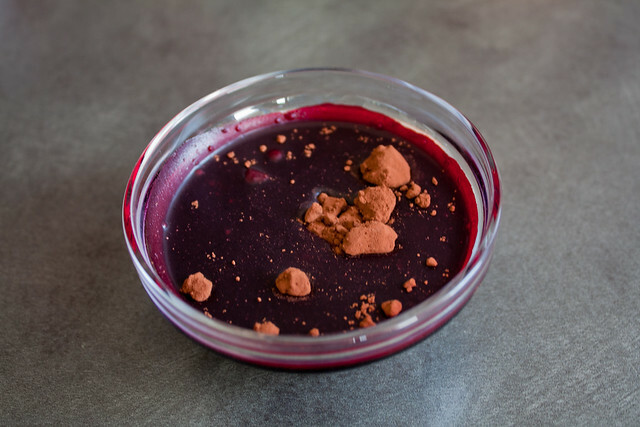 You should be able to find natural cocoa powder in any specialty grocery or organic stores. 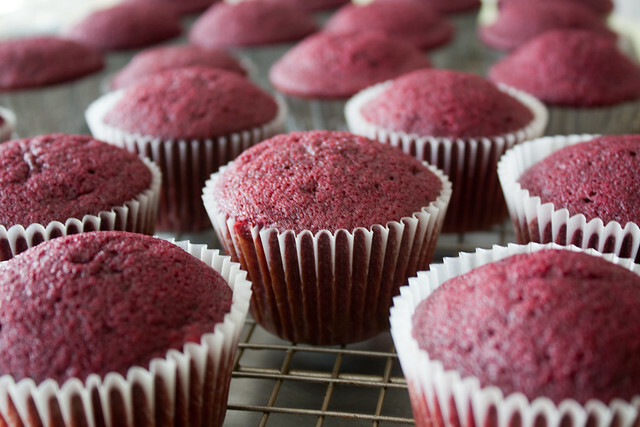 According to America’s Test Kitchen, this recipe yields 24 cupcakes but we only got 21 out of it. 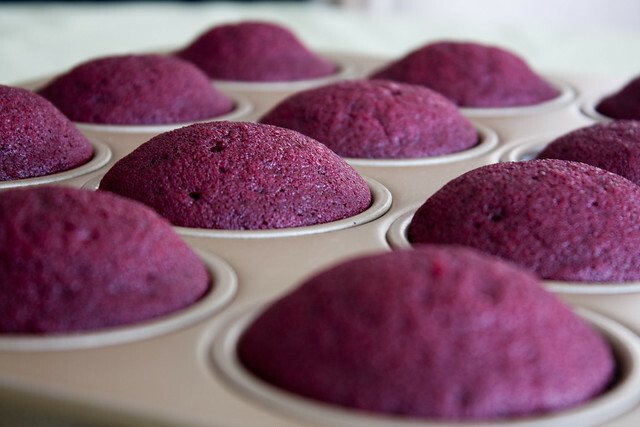 Perhaps it was because we switched between using a greased 1/4-cup measure to a small ice cream scoop to portion the batter into each cup of the muffin tins. We found using the ice cream scoop was a lot easier and faster than the measuring cup. Just don’t forget to spray the inside and outside of the scoop with oil. 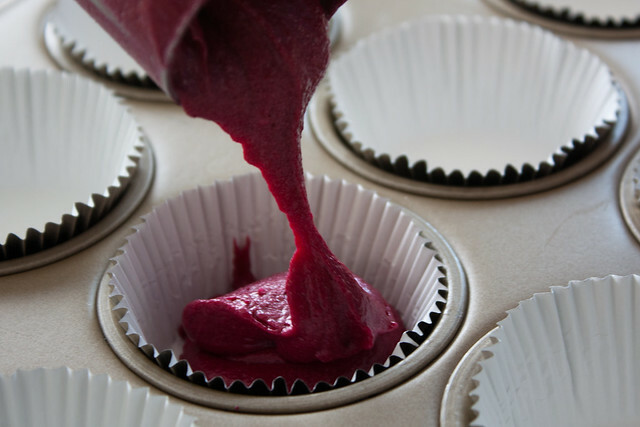 Bake the cupcakes on the upper-middle and lower-middle racks in a 350-degree oven until a toothpick inserted in the centre comes out with a few crumbs attached, 15 to 20 minutes, switching and rotating the tins halfway through baking. 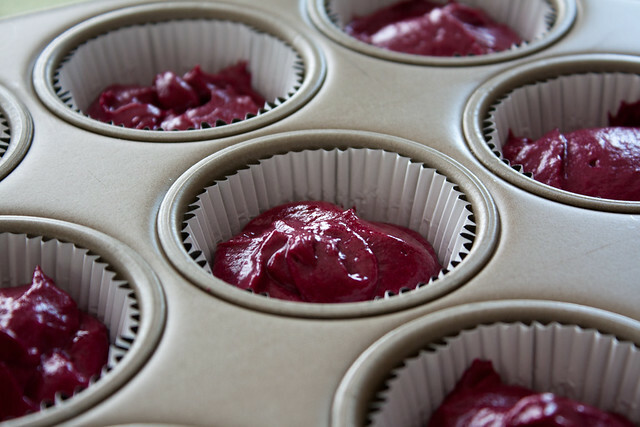 Let the cupcakes pool in the tins for 10 minutes, then transfer them to a wire rack to cool completely. You can get the recipe for Red Velvet Cake in this previous post. 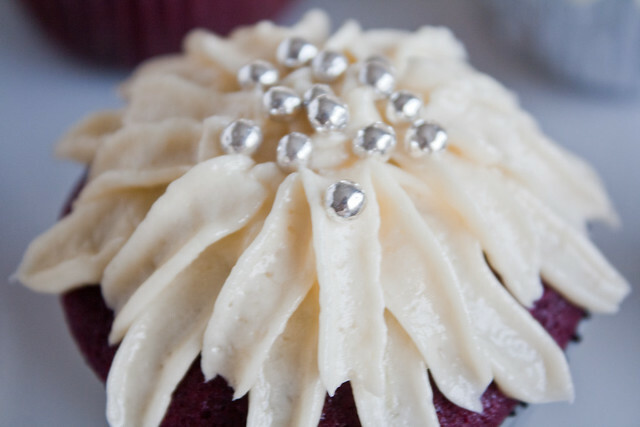 As for the frosting, you can use any store-bought icing but of course, nothing beats a homemade frosting or buttercream icing. It’s fairly easy to make and there’s a lot of recipes available out there. For decorating the cupcakes, we bought these cute Easter-themed candy sprinkles. 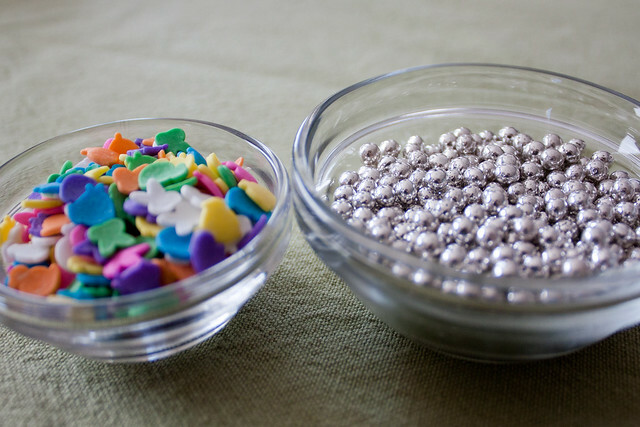 We also got some edible silver balls for added bling. 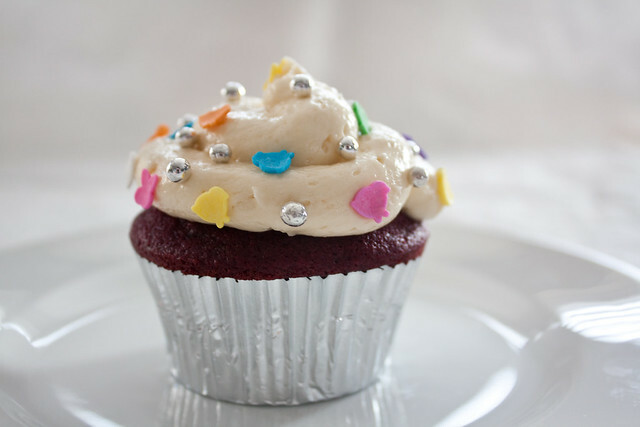 I must agree with fellow blogger Mark of FreshMess — the most fun part of making cupcakes is actually decorating them! And here’s a group picture. 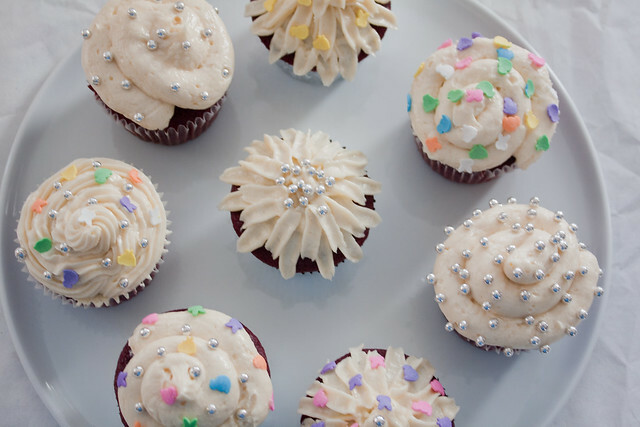 Say cupcakes! 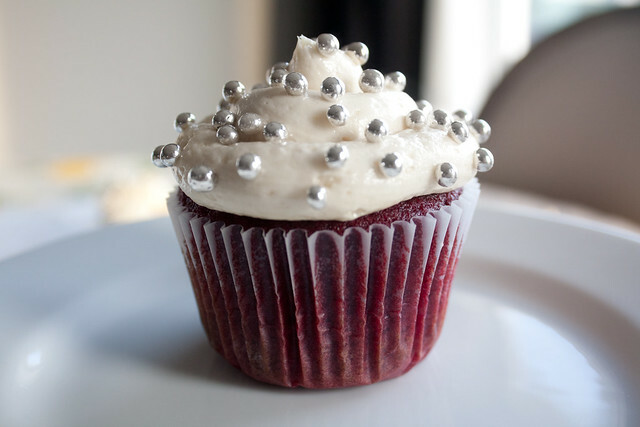 This entry was posted in Food & Drink and tagged cupcake, dessert, Food & Drink, red velvet, vanilla buttercream. Bookmark the permalink. Post a comment or leave a trackback: Trackback URL. These cupcakes look delicious and the decorations look great! 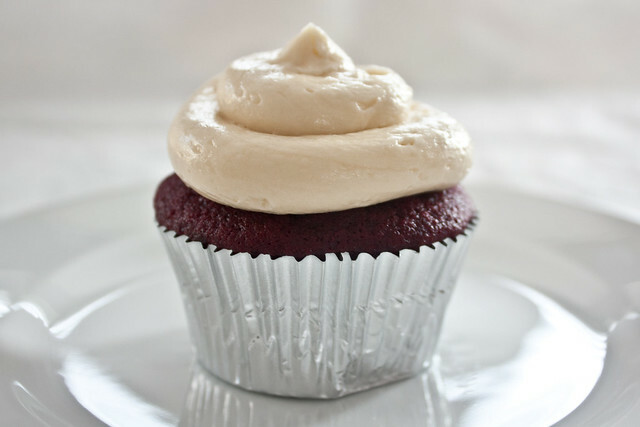 I have yet to try making red velvet cupcakes but it’s definitely on my list. Thanks Mark! We should really try making some more cupcakes. I guess it’s all the rage… again!